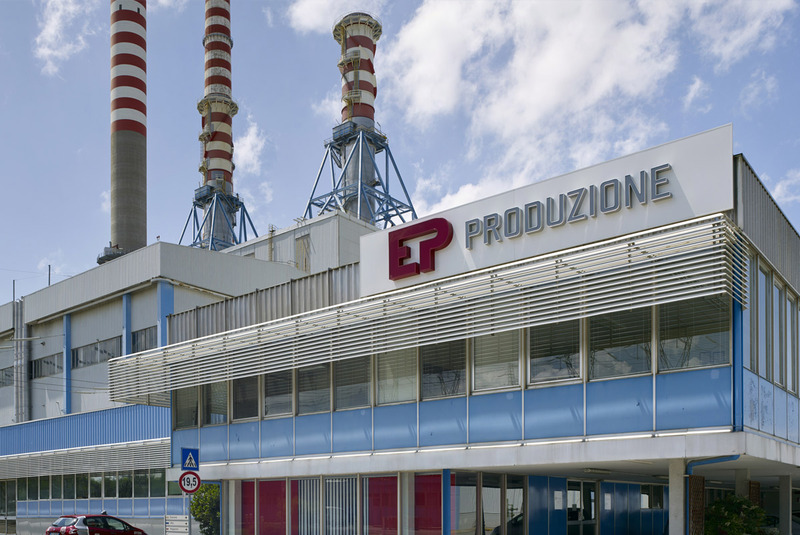 The Ostiglia thermoelectric plant, with installed power of 1,137 MW, is located in the municipality of the same name in the province of Mantua, on the left bank of the river Po. Previously powered with a mix of oil and natural gas, since November 2003 it has been partially transformed into a combined cycle gas plant with three CCGT (Combined cycle gas turbine) modules. The plant is EMAS registered under number IT-000355 and is equipped with an environmental management system which conforms to UNI EN ISO 14001:2004 as certified by an accredited environmental certifier (Certiquality). In November 2011 the plant obtained OHSAS (Occupation Health and Safety Assessment Series) certification which identifies an international standard for occupational health and safety. OHSAS 18001 certification bears witness to the application of a management system that can reduce risks for employees and suppliers, verify and ensure compliance of the procedures and improve safety performance. The transformation into a combined cycle plant enabled the achievement of yields of 55%, compared to 42% for the pre-existing cycle, with consequent environmental advantages such as the complete abatement of emissions of particulates and sulphur oxides and a dramatic reduction in nitric and carbon oxides. The values of the emissions are, in their turn, controlled and recorded continuously by an emissions monitoring system and periodically communicated to the control authority. 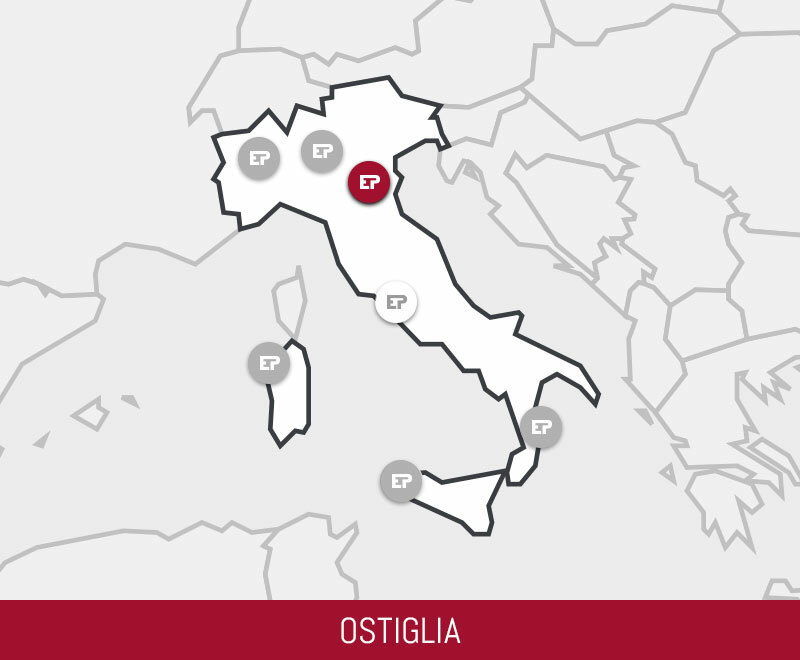 » Download the "Environmental Statement of the Ostiglia plant"